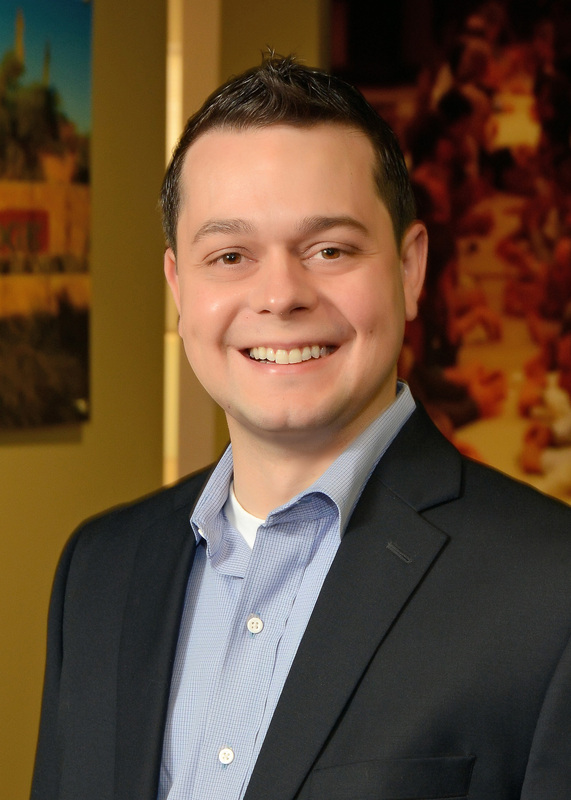 Known for his innovative solutions and process improvements, Brandon Exline serves as CCMC vice president for the Western Division and is responsible for the training and development of several CCMC community managers and their Arizona-based teams. Equipped with more than a decade of industry experience and a bachelor’s degree from the University of Nevada, Las Vegas, Brandon has the ability to transform challenges into solutions. He is a member of the Urban Land Institute Arizona Young Leaders Group and presently serves on the board of directors for The Leadership Centre, a non-profit organization that provides Arizona residents with information, resources, and tools to create and support effective community leaders. Brandon is recognized as a Certified Manager of Community Associations (CMCA) by Community Association Managers International Certification Board (CAMICB), holds the Association Management Specialist (AMS) and Professional Community Association Manager (PCAM) designations from Community Associations Institute (CAI), and is recognized as a Certified Arizona Association Manager (CAAM) by the Arizona Association of Community Managers (AACM). He has been a member of the CCMC team since 2006, and served previously as director of client fulfillment for the Western Division and as an onsite community manager in Las Vegas. During his tenure as the community manager for Providence, NV, the community received several awards, including twice winning the “Southern Nevada Outstanding Master Association of the Year” from CAI’s Nevada Board of Directors.